Dietitians say that on a fulness scale of 1 to 10, naturally slim people stop eating at level 6 or 7, while overweight people keep going to an 8 or even 10. This happens because the sensation of fullness is associated with satisfaction and stopping short generates a feeling of deprivation. Another explanation is that some people are used to finishing everything that is on the plate, even if they don’t need it. A good exercise that helps regulate your feeling of fulness is to stop halfway through a meal and rate it using the 1 to 10 scale. When you have about five bites left, do it again. This helps slow down your eating and increase your awareness on how satisfied you feel during meals. Naturally slim people don’t drop everything the minute they start to feel hungry, but they don’t let themselves starve either. According to psychologists, skipping meals is the number one behavior that causes people to lose control and overeat. When people are hungry, they’ll eat anything and too much of it. Moreover, skipping breakfast can also cause weight problems. The Journal of the American Dietetic Association revealed that people who eat breakfast are less likely to be overweight. Fruit with a high water content, such as water-based soups and stews, cooked whole grains, vegetables and fruits are satiating, but low in calories. Moreover, the fiber they contain fills you up: one cup of cooked barley has 6 grams of calories and an apple 3. If you want to become naturally slim, start a meal with a sizable salad or soup. This way you will end up eating less of the rest of the more consistent, high-calorie meal. Studies showed that people who begin a meal with a low-calorie salad are more likely to eat less, thus reducing the amount of calories from the meal with 12 percent. However, drinking water during a meal doesn’t have the same effect. Naturally thin people who put themselves first exercise regularly, prioritize healthy eating and have effective stress management techniques. The solution to a healthy lifestyle isn’t some drastic diet or a magic potion. The solution to weight control is inside yourself and it starts with taking control of your life and taking care of yourself, because no one else will. 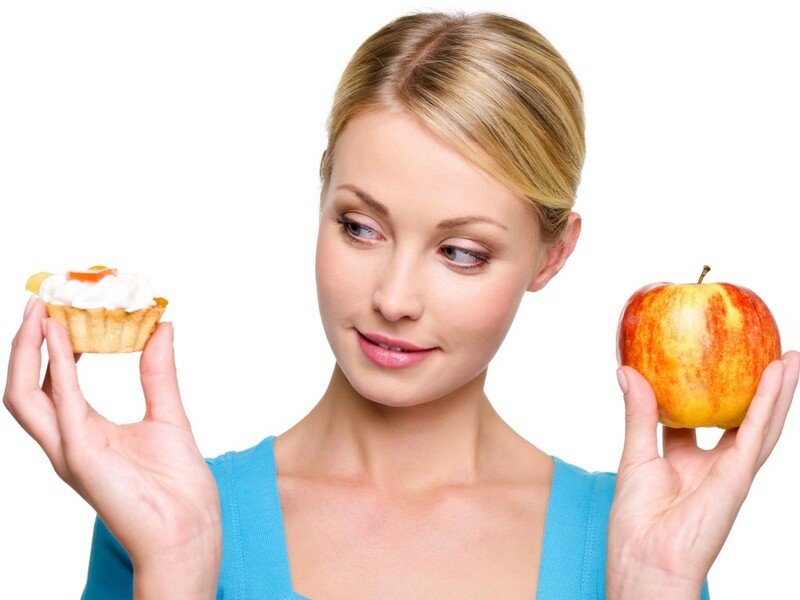 Approximately one third of Americans are on a diet, while the other 66 percent remain obese or overweight. The secret of those who don’t gain is that they have come up with an effective, personalized way to maintain their weight. Integrating good habits into your life will make your old habits unnecessary, such as counting calories, tracking the miles walked, stressing over food and agonizing over an order of fries.